Plastic surgery has dated as far back as 3000 to 2500 BC from findings of treatments to mend a broken nose in the Edwin Smith Papyrus, which is a transcription of an Ancient Egyptian medical text. Needless to say, advancements in plastic surgery have come a long way since then, let alone the past decade. 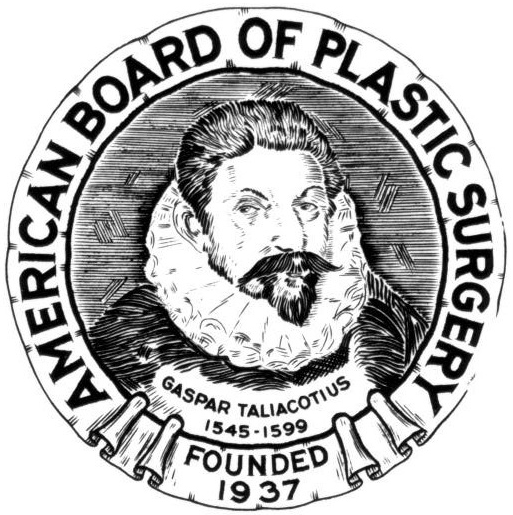 Although there are reports of plastic surgery being mentioned in various texts prior, Gaspare Tagliacozzi wrote the first verifiable textbook on plastic surgery, focusing mainly on nasal reconstruction, in the late 16th century. In 1910, Dr. Vilray Blair published novel methods about skin grafting. He’s credited for starting a number of university and military training facilities devoted to plastic surgery prior to and post WWI. The very first reported breast augmentation was carried out in 1895. The procedure consisted of transferring tissue from the back of the breast in order to repair breast asymmetry. Beginning in 1899, paraffin, beeswax and vegetable oil were utilized as injectable substances for breast implants. We’ve come a long way since then considering silicon and saline implants are used in modern day procedures. In fact, the silicone breast implant was first established in 1962. Dr. John Davis established the original formal training program and fellowship in plastic surgery in 1924 at John Hopkins. Davis was also the very first professor of plastic surgery in the US. Joseph Murray, an American Society of Plastic Surgeons Member Surgeon, performed the first organ transplant, a kidney, in 1954. The first successful hand transplant was then performed by Warren Breidenbach, an American Society of Plastic Surgeons Member Surgeon, in 1999. Liposuction was first introduced to the United States from France in 1982. Since then, body contouring has been in place since 2000 in order to tighten and remove excess skin after a major weight loss. Since the initial stages of plastic surgery, there has been a magnitude of growth and innovations. Dr. Shaw utilizes the most cutting edge techniques and equipment for all of his procedures. If you’re interested in a consultation or would like to schedule an appointment, contact the SHAW Center at (480) 767- 1900.